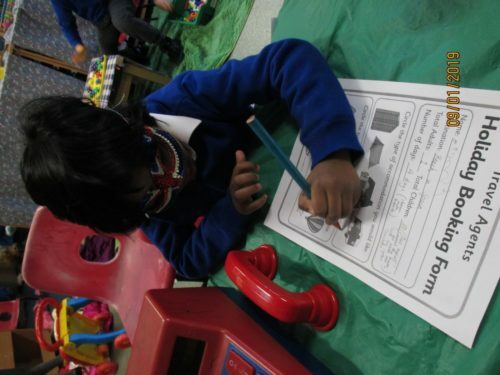 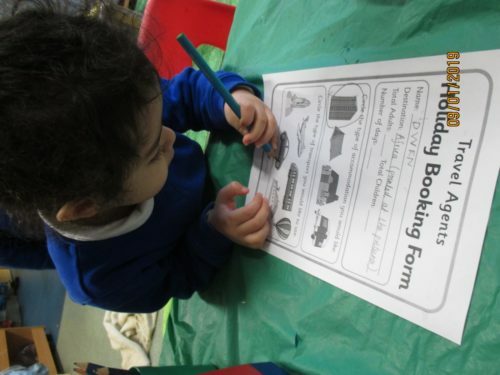 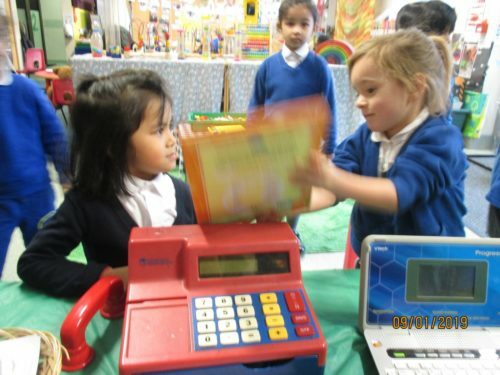 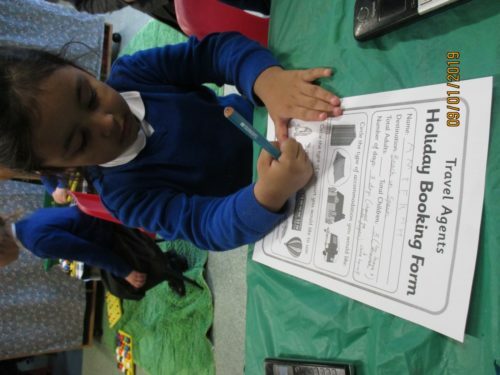 Last week in the Nursery we had a Travel Agency in the role play area. 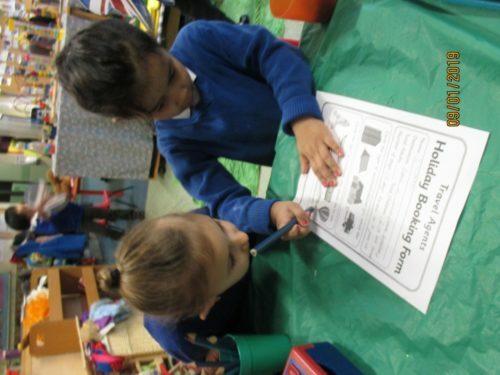 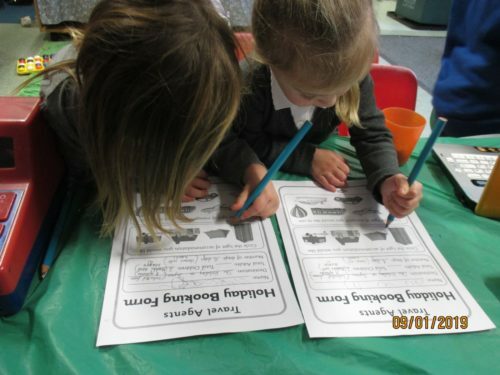 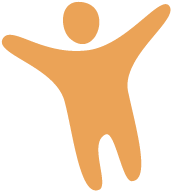 After Jason had shown the Nursery children what to do they continued to engage with the activity for the remainder of the week. 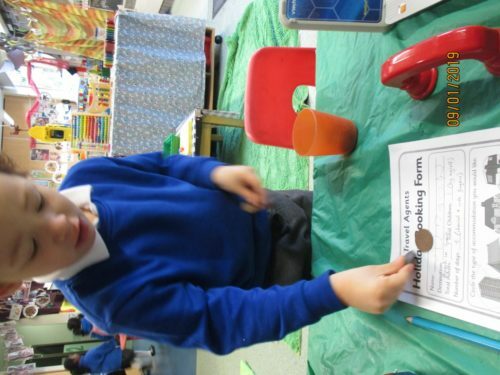 This was a really rich learning activity that allowed the Nursery children to demonstrate what they are truly capable of. 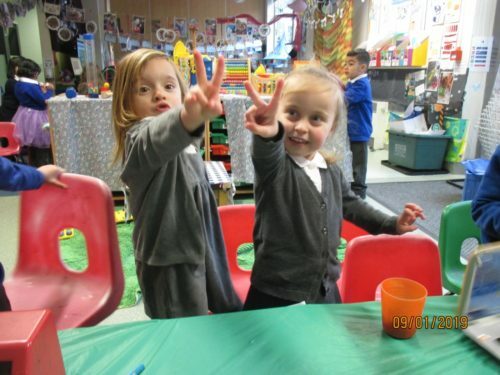 You’ll find lots of pictures below. 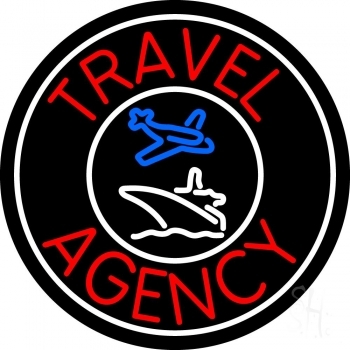 If you could go on holiday anywhere in the world? 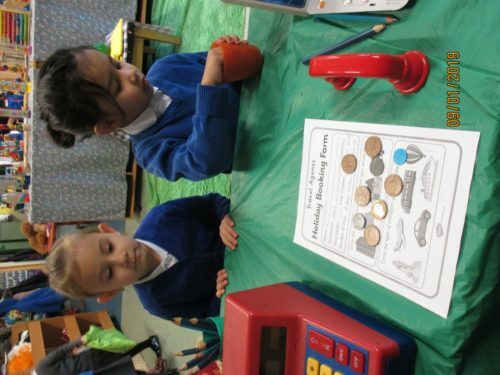 Where would you choose and why?